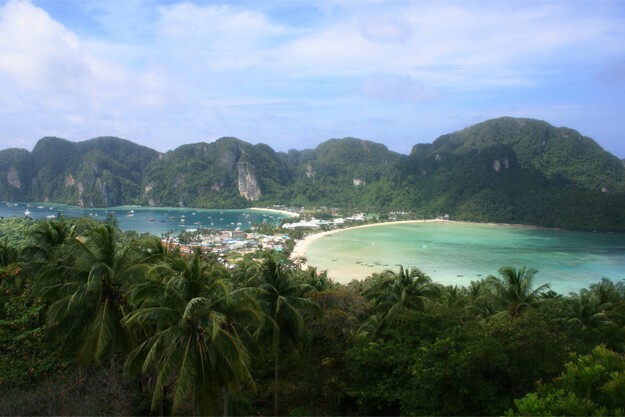 WHERE IS KOH PHI PHI ? Phi Phi Islands (Phi Phi Don and Phi Phi Leh) are located in the Andaman sea, 30 miles southeast of Phuket in the province of Krabi, Thailand. They are part of Ko Phi Phi National Park. 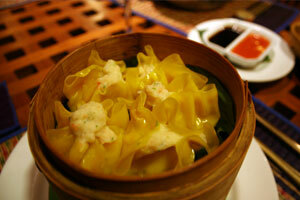 HOW TO GO TO PHI PHI ? By boat from the port of Phuket (approx. 90 minutes), Krabi, Koh Lanta and Ao Nang. If you are in a hurry, opt for the "luxury" version (and more expensive) in Speed Boat or floatplane. 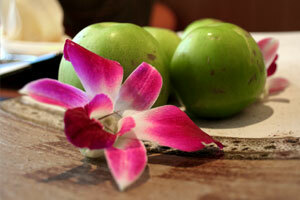 WHAT IS THE BEST TIME OF YEAR TO VISIT PHI PHI? 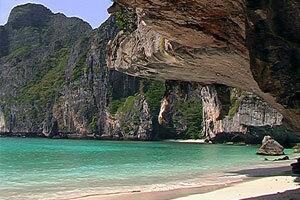 In Koh Phi Phi, the high season lasts from December to March: the dry season. 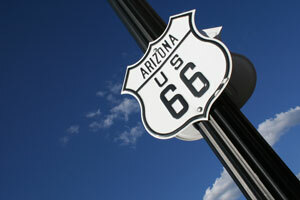 The sun shines - almost - every day, the waters are turquoise but many bungalows and hotels are booked and prices soar. Between April and November, it rains a lot in southern thailand but the Thai rainy season is not like the Indian monsoon. Some days are very sunny, sometimes interrupted by a few showers that last, typically, not for long. But beware: in Thailand there are real gray days, rainy and sad. And tourists who leave after two weeks of rain are not very happy... so it is better to know. It's a bit of a gamble ! 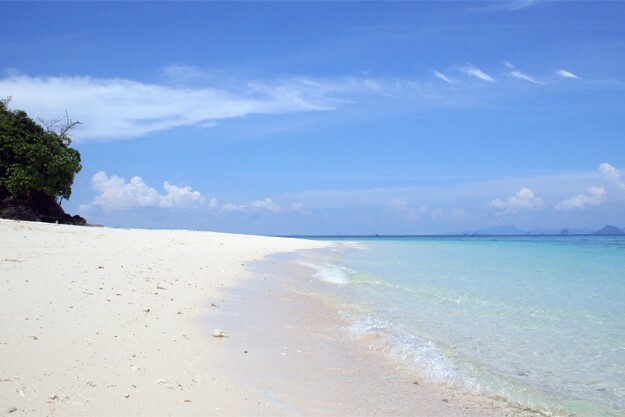 But if you're lucky, you'll enjoy deserted beaches, small price, availability and the smile of thai people who are much more relaxed than in high season. Phi Phi brings together some of the most beautiful seaside landscapes of the planet. 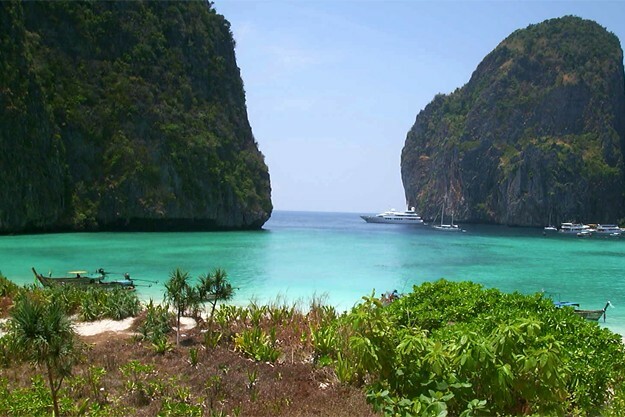 In particular, the uninhabited island of Phi Phi Lee (or Phi Phi Ley) where the beach of Maya Bay lies, shot in Danny Boyle's film "The Beach", starring Leonardo DiCaprio, Guillaume Canet and Virginie Ledoyen. Other beautiful islands (Mosquito Island, Bamboo Island...) await explorers, off Phi Phi. Phi Phi is one of the hottest dive spot on the planet. The warm and fish-abundant waters are exceptional, thanks to the natural reserve. The whale shark is visible during night dives (very popular in Phi Phi). 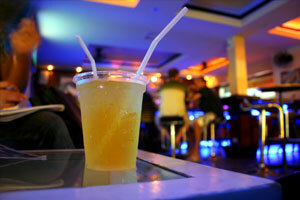 The Phi Phi nightlife is intense, especially around bars, restaurants and shops of Ton Sai Village. 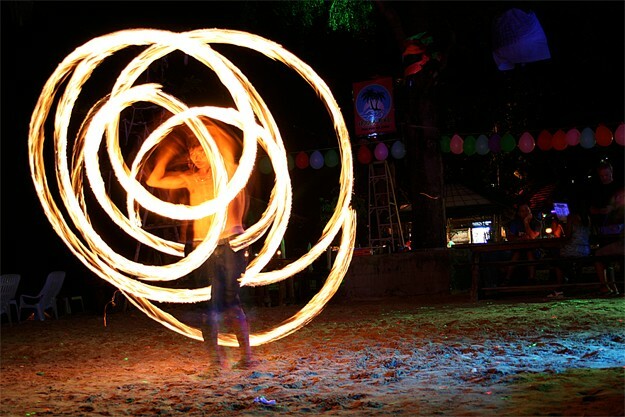 The beach bars and nightclubs on Loh Dalam Bay offer awesome fire shows.